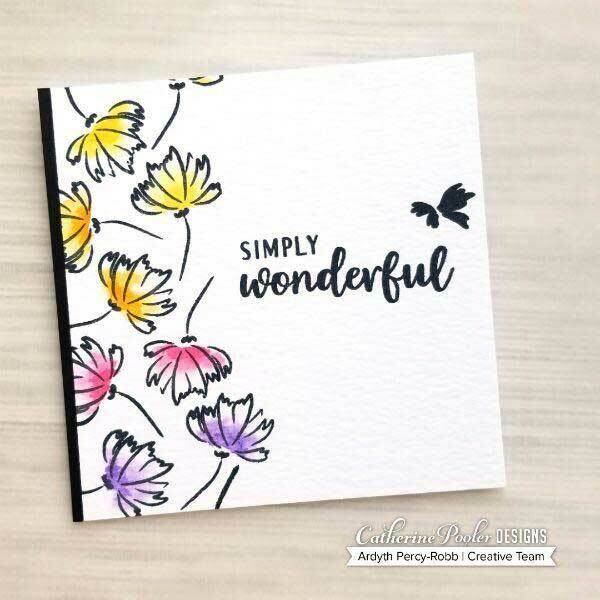 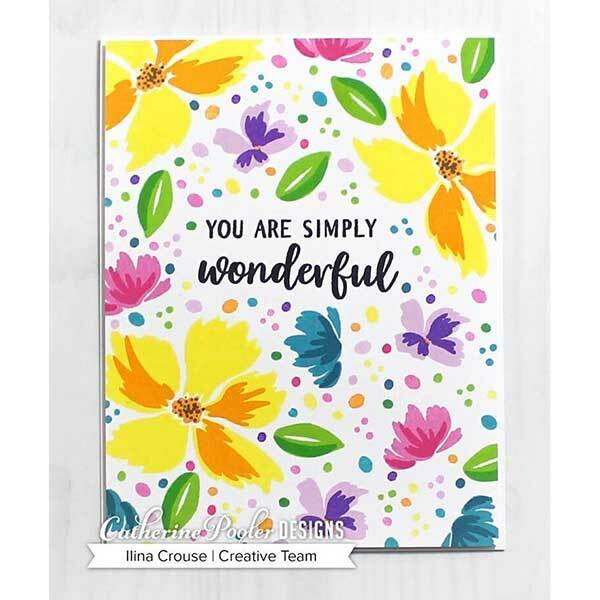 Wonderful Wildflowers dies by Catherine Pooler Designs. 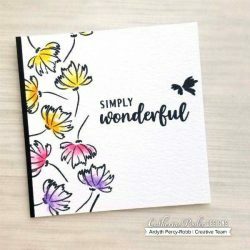 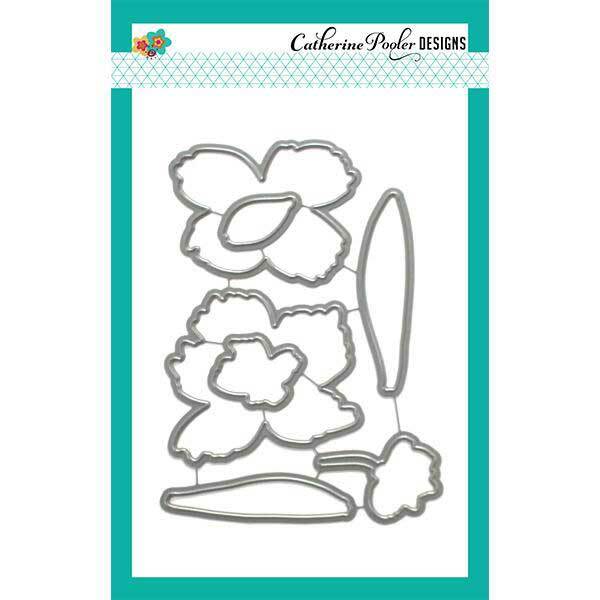 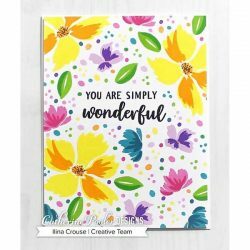 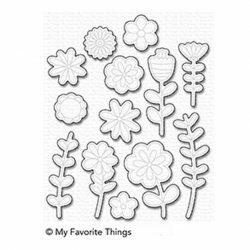 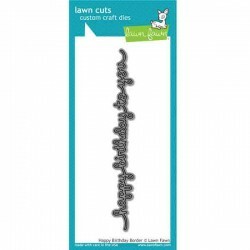 Give your blooms fun dimension on your cards by cutting them out with the coordinating dies to the Wonderful Wildflowers Stamp Set (click or see below). 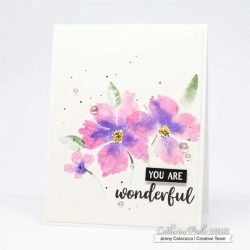 Try popping up just the small floral images for a fun look!